Marion County Fairgrounds and Global Peace Initiatives have realized their potential for having real and meaningful impact in the wellness, education, food security and sustainability of the greater Indianapolis area. We plan to provide creative insight, ideas, and passion to help build upon the changes and growth envisioned by their 355 Committee, Board Chair; Ron Phillips, and GPI’s Executive Director, Linda Proffitt. Please join us for an evening of intense design exercise and consideration to build a Center for Sustainable Living and hub of Urban Agriculture for our community. We will meet at the Expo Hall (Exposition building, #7 on the map below). 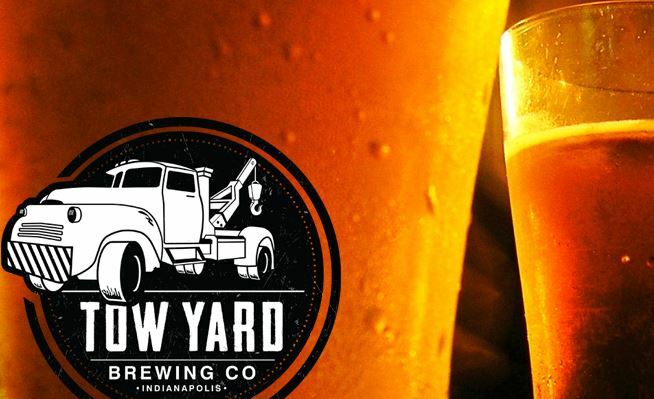 Follow internet directions to 7300 E. Troy Ave., Indianapolis, IN 46239. Turn north at the intersection of E Tory and S. Shortridge Road (just behind a line of trees and hill at the edge of a farm.) 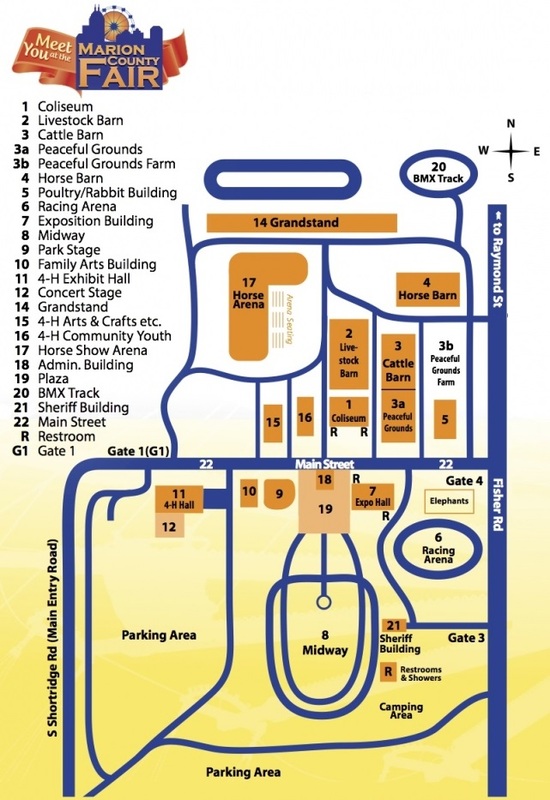 Follow Shortridge into the Grounds around to the Main gate, Gate 1(G1), the gate will be open. Continue on Main Street to the large gravel lot on the right, around a two story building (Admin building). We will meet and conduct most of the Charrette in the Expo Hall adjacent to the Plaza/Parking lot. We will be in a conditioned space with lights, power and adjacent restrooms, but we will be spending some time outside and touring the property. Therefore summer cloths and suitable shoes are strongly recommended. Bring your own laptops, drafting tools and drawing/writing implements, and any other supplies you prefer to use. We will have some on hand, but don’t know what you like. 8:00 Present plans, images , programs, and ideas to MC FG Board and GPI. 8:30 Wrap-up and documentation, pictures, scans, copies etc.